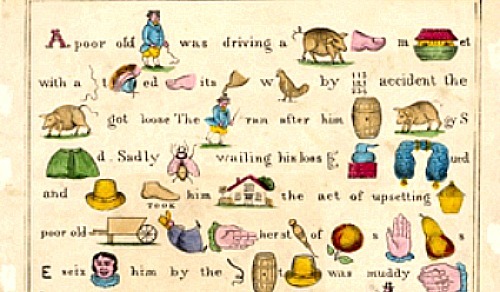 A rebus story is a story that includes words and pictures. Look at the example below. Today you are going to complete a Christmas 100 Word Challenge > rebus style. You will still need to use lots of powerful language such as adjectives, similes, emotive words, synonyms and tier two words. However, you will replace some of your words with a picture/image. You must follow the writing process.